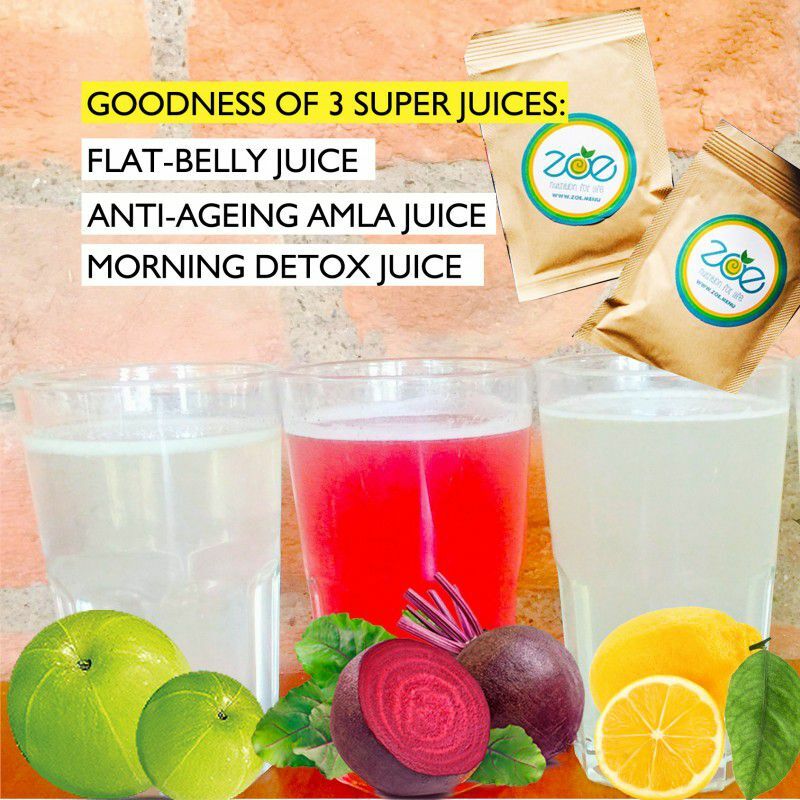 Three of our best juices, in one pack! 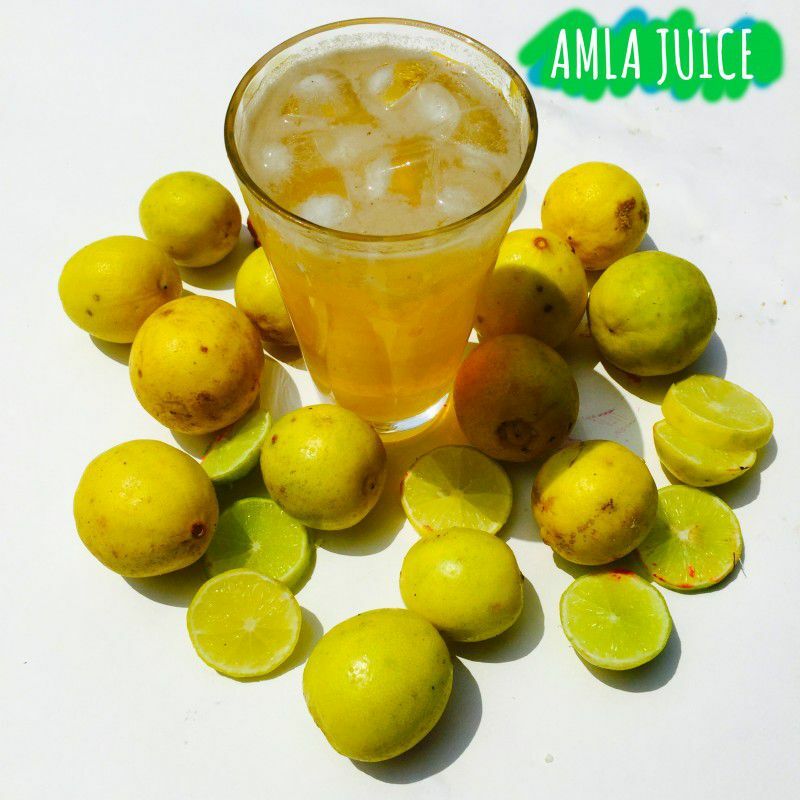 Contains 10 sachets each of our Beet & Amla Juice, Amla Juice and Lemon & Ginger juice. Drink one glass a day to achieve your health goals! Call us for a complementary diet chart! Have at-least one glass a day. You can also have two to three glasses if you'd like. 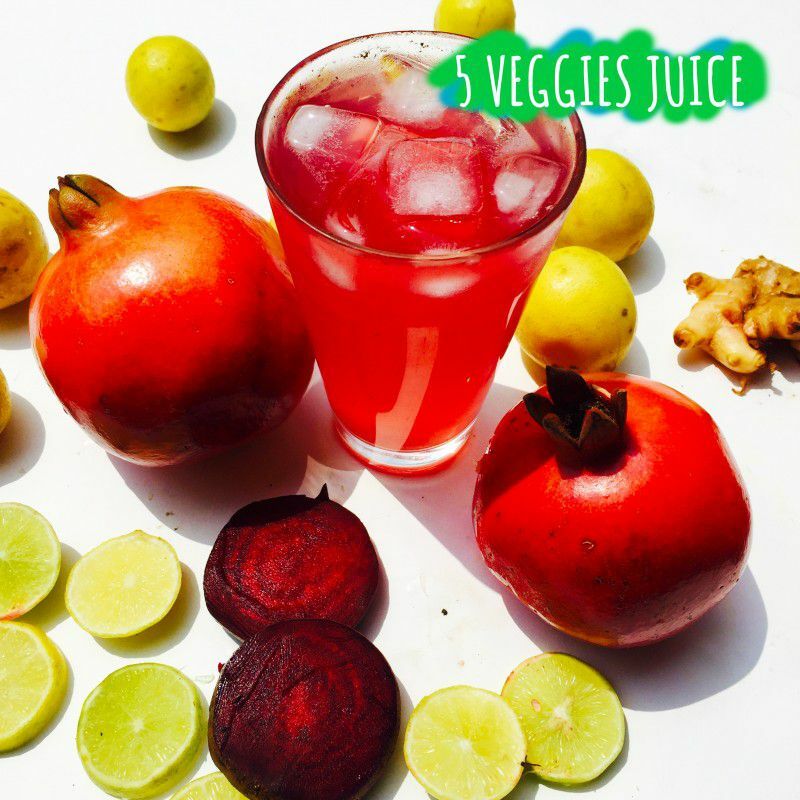 It is a healthier and low calorie substitute for other beverages. Pour the contents of the sachet in a 200 ml - 300 ml glass. Add either chilled or normal water as per your liking. Stir the contents till everything dissolves. Yes, this tri-pack is for anyone who is a little bit health conscious. These juices are your excellent travel companion and office companion. 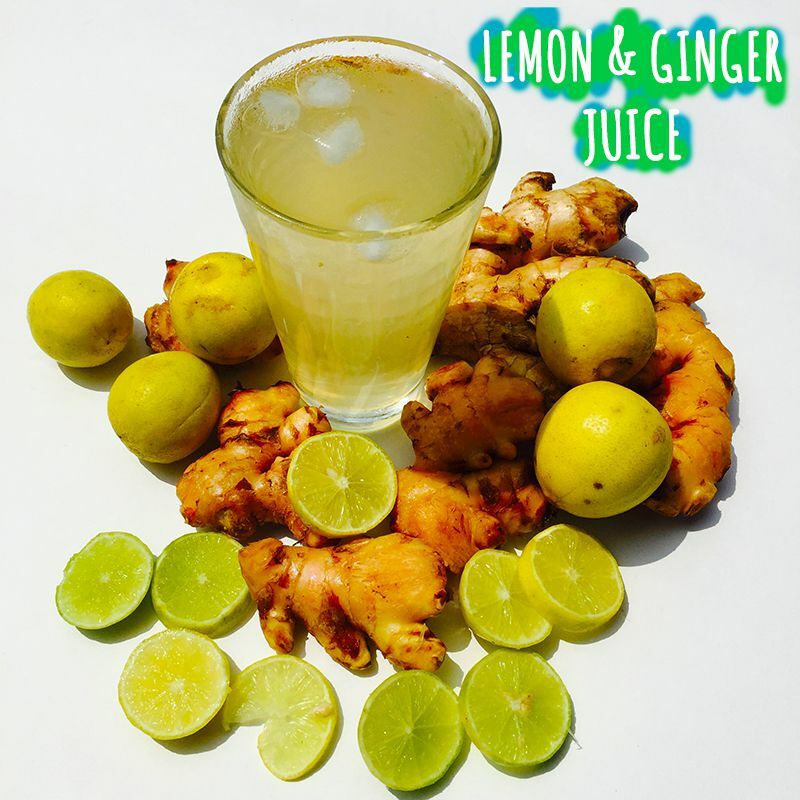 Whenever you are cracing caffeine or sugar, go for this juice instead.